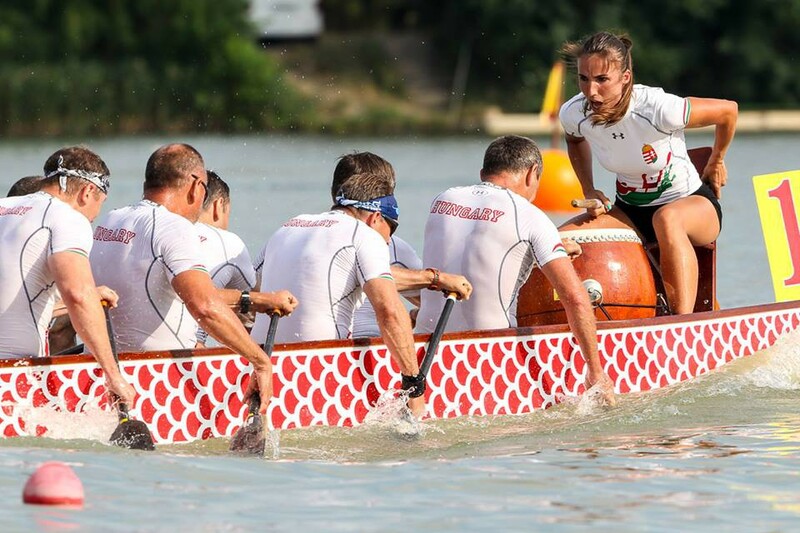 Russia, Ukraine and Hungary picked up all the medals in senior categories of the last competition day of the European Dragon Boat Championships in Szeged, Hungary. Russia finished the day with four gold medals, Ukraine with four silver and Hungary with four bronze medals. Russian was unbeatable in nation’s 20-seater 500 metres event in men’s and mix senior categories as well as in nations 10-seater women’s and men’s senior 2000 metres finals. To conclude excellent championships with interesting outcome paddlers from Ukraine picked up silver medals in all four above mentioned categories and Hungary finished behind Russia and Ukraine in all four finals. The remaining four finals in nation’s part of the races were European cup events in masters categories. Hungary produced the fastest time in 20-seater masters mix 500 metres event to finish the race in front of Germany and Italy, while in men’s masters 500 metres 20-seater event Ukraine finished the race ahead of Hungary and Romania. In 10-seater 2000 metres finals gold medals went to the hands of Ukrainian paddlers who were the best in men master’s event and to Italy, whose representatives were the best in women’s masters event. Hungary and Italy finished second and third respectively in men’s event, with Hungary and Germany picking silver and bronze medals in women’s masters events. The last day of competition in Szeged also brought eight finals in club’s part of the event. Clubs which were on the podiums in the previous days were once again among the fastest ones to receive new sets of medals. 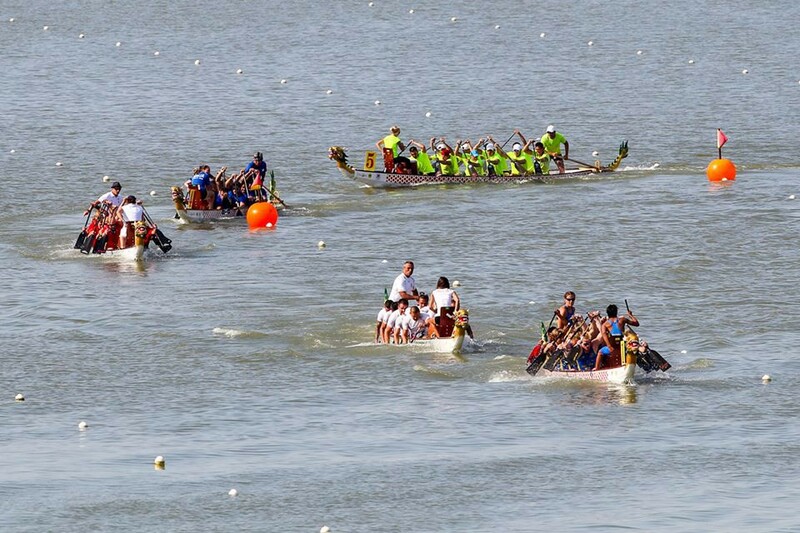 Dragonboat Club of Szeged won two gold and a silver medal today. They were the best in 20-seater senior mix 500 metres event and 10-seater senior women 2000 metres final and finished second in 10-seater senior men 2000 metres final. Here Otoman Lviv from Ukraine produced the best time. The club from Lviv was also the fastest in 10-seater masters 40+ men 2000 metres final. Strom from Russia was the best in 10-seater senior men 2000 metres final I, followed by Hungarian club Arrabona Sarkanyhajo Club and Romanian Cointa Arad. Club from Potsdam, Germany, was the best in 20-seater masters mix 500 metres final, Spojnia Warszawaa from Poland in 10-seater masters 40+ women 2000 metres event and Dinamo from Ukraine in 10-seater masters 50+ men 2000 metres event. 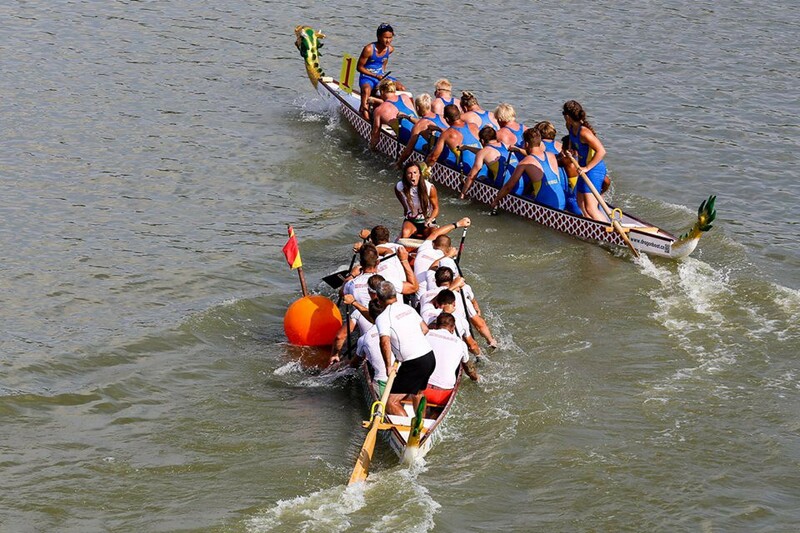 The next ECA Dragon Boat Nations and Clubs European Championships and ECA Dragon Boat European Cup for masters will be organised in 2019 in Moscow, Russia.